Lets understand the importance from the perspective of existing companies or the companies, which are planning to expand. These companies who have undergone the survival period and having grown to next levels and wanting to grow either with expansion or diversifying the offerings is also a crucial spot. Every company once in 1000 days will come to point where in it needs to undergo renaissance usually when this point comes when either a company is undergoing down trend or having attained excellent growth wants to look at diversification. Keeping the above scenarios in mind is where we provide the clarity of Financial plan writing to give the founders / directors a clear picture of what is in store on the thought process they have. 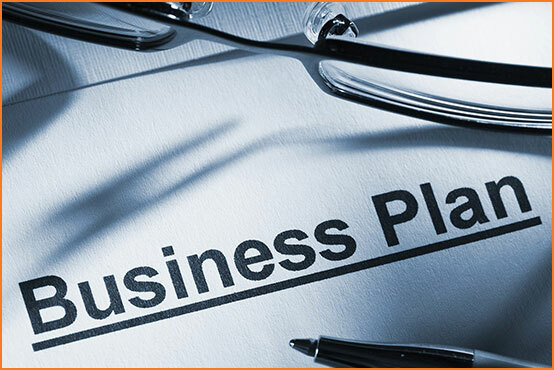 Also these documents Business plan and financial plan writing is done for both day-to-day usage and also for raising of funds. Though the company has its own accounting team who is good in giving direction on compliances and performing audit. Specialist people who provide market insights and forecasting is the need of hour hence it is crucial to engage a third party perspective who give complete clarity of financial which is built on various aspects of market forecast, sales target to be met, distribution channel strategy, marketing strategy and many more.